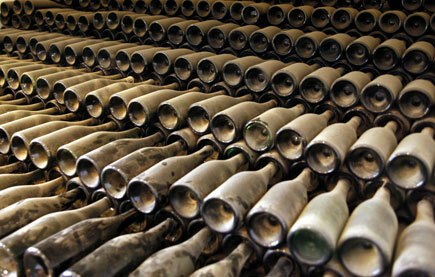 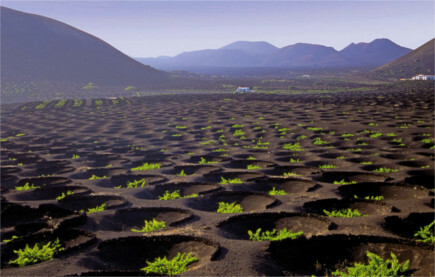 Despite the chronic lack of rainfall and the nearnes of the african heat Lanzarote is gifted for viticulture. 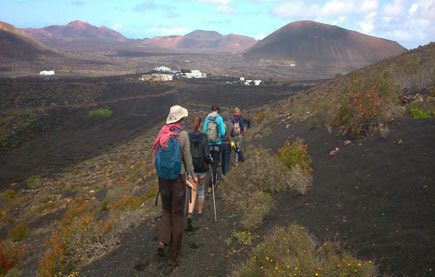 In the course of this guided walk you will find out how the farmers had managed to overcome the volcanic catastrophe with much effort and sacrifice leaving one of the most admired landscapes of the island. 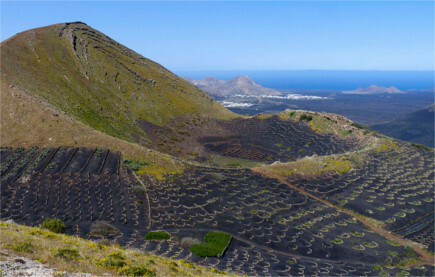 The way the farmers of Lanzarote cultivate these black sandy parched lands to obtain these juicy fruits is unique in the world. 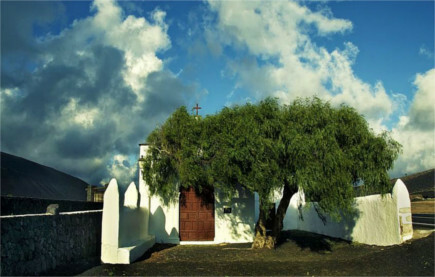 Walk with us and discover the “miracle” that meant an agricultural revolution in Lanzarote, one of the driest places of the planet, an island that has the same rainfall levels than the Sahara Desert. 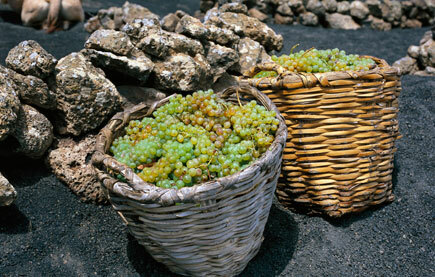 At the end of the hike we will visit one of the best wineries of Lanzarote to enjoy the exquisite Malvasia white wine of the island.